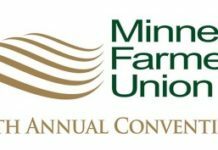 Minnesota Farmers Union policy supports greater funding for mental health providers and doctors in rural areas. While it may take some time to see this become reality, the Minnesota Department of Agriculture (MDA) is taking steps to address this issue on a variety of levels. MDA recently unveiled the Farm & Rural Helpline as a resource for Minnesota farmers and rural residents under stress. The free, confidential service is available seven days a week, 24 hours a day. Farmers who dial the toll-free number at (833) 600-2670 will be able to speak with a counselor who is trained to ask questions and discuss the unique stresses seen in agriculture. Farmers don’t have to offer any personal information beyond voluntarily providing his or her first name and a callback number if disconnected. While counselors will be trained to direct callers to resources for follow-up assistance, their main objective will be to listen to concerns and help farmers find solutions. The Farm & Rural Helpline can connect callers to financial assistance programs, health and mental health services, legal help and more. Translation services are also available, with translators available in all languages. Additional help is available through Minnesota State Colleges and Universities (MnSCU). Ted Matthews, a state rural mental health specialist based out of MnSCU, meets with farmers one- on-one and free of charge. His number is (320) 266-2390. No insurance card, paperwork or referral is necessary. If able to attend a more intensive session about helping others cope with farm stress, MDA is also offering a series of three-hour workshops on the subject called “Down on the Farm.” These sessions are totally free and are meant to help recognize signs of burnout and emotional distress. 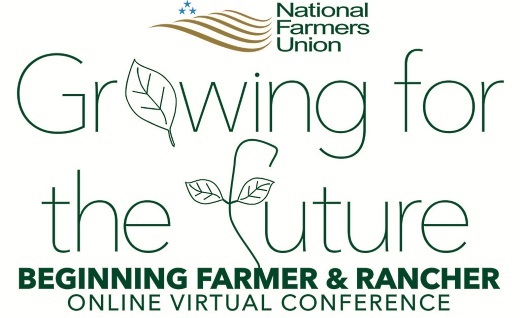 MFU is happy to be a sponsor of these sessions, held in six cities in rural Minnesota in January, February and March. Recognize the signs of mental and emotional distress and crisis. Learn to use active listening skills. Learn about local and regional resources available to farmers in distress or crisis, and able to refer appropriately. Improve confidence about delivering difficult information to farmers. Be able to use anger de-escalation strategies when necessary. Understand how and why to take care of your own emotional and mental health in stressful situations. These sessions will be held in Willmar, Marshall, Austin, Mankato, Grand Rapids and Thief River Falls. It can also be helpful to talk with someone who can directly address financial stress. 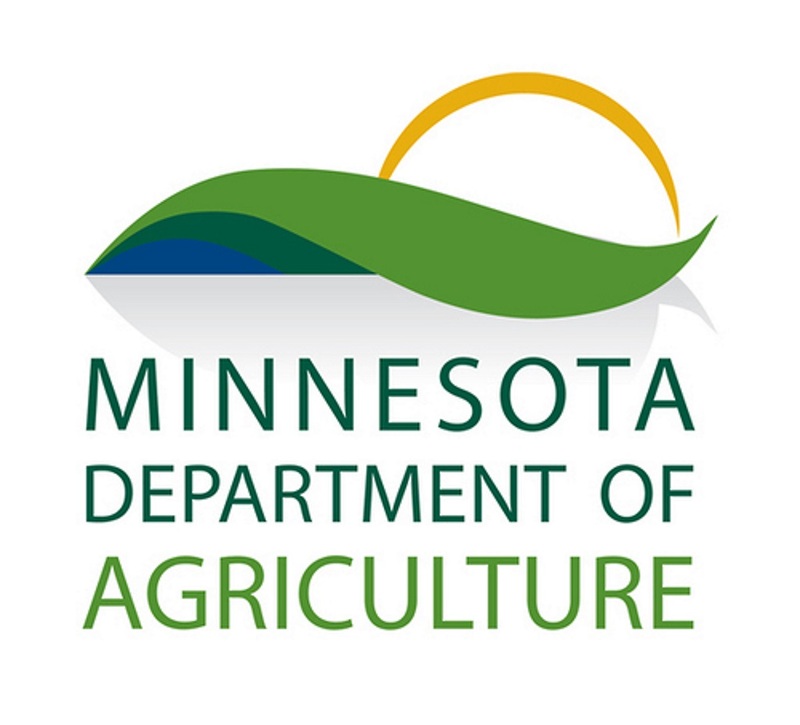 The University of Minnesota Extension offers farm financial counseling. If you or a farmer you know is experiencing financial stress, contact the Farm Information Line at (800) 232-9077 to set up a financial counseling session. Farmers and rural residents are facing challenges, but turning to others for help is a strong first step in the right direction. Taking care of yourself is always important.